Looking for a day away from Charlotte? 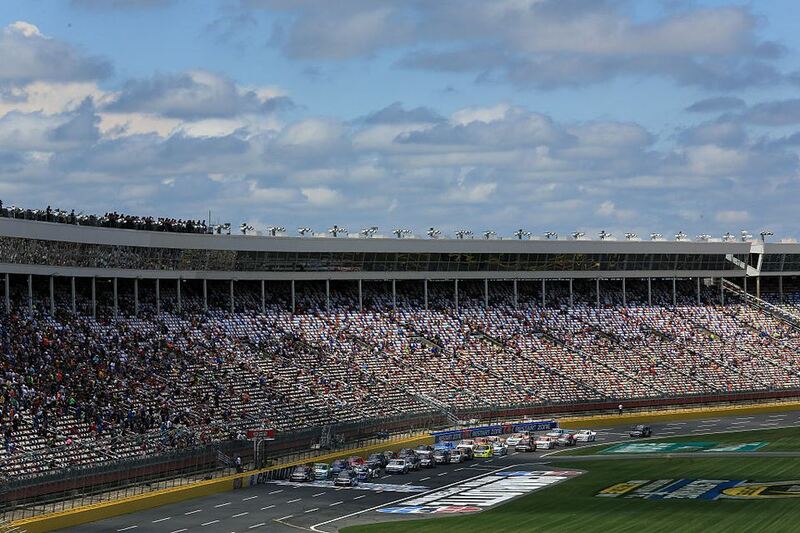 Just 15 miles northeast of Uptown Charlotte is Concord, N.C., home to Lowe's Motor Speedway which hosts two big NASCAR races each year. There is no shortage of things to do in Concord, which is also home to the Charlotte area's largest indoor shopping mall -- Concord Mills. Take a look at some activities Concord has to offer. The Bass Pro Shop chain began in Springfield, Mo. and has exploded nationwide with these huge stores that are every outdoorsman's dream. The Bass Pro Shop in Concord is on the perimeter of Concord Mills and offers classes on hunting and fishing and much, much more. It's a great place to view boats and other gear that you don't see every day. Concord Mills is the Charlotte area's only outlet mall. Even though some of the retailers are not outlet stores, many are and offer deep discounts on name-brand merchandise. With over 200 retailers and restaurants, Concord Mills is a favorite spot. But, if you're traveling to Concord from Charlotte be prepared to spend several hours , as the mall takes some time to get through. For kids, Concord Mills offers a carousel in the middle of the food court area. The Great Wolf Lodge in Concord is a theme park like no other. While the main attraction to Great World Lodge is its 80,000-square-foot indoor water park, guests can also enjoy miniature golf, arcade games, dining and spa treatments. Great Wolf Lodge is, in fact, a lodge where guests stay overnight in one of the lodge-themed suites. Check the site for most updated pricing. In addition to the big NASCAR races at the SuperSpeedway, Charlotte Motor Speedway is also home to a dirt track series, car shows, and many other events throughout the year. Take Go Karts and combine them with the thrill of NASCAR racing and you get Concord's NASCAR SpeedPark. Just minutes from Lowe's Motor Speedway, NASCAR SpeedPark offers several different track racing experiences.